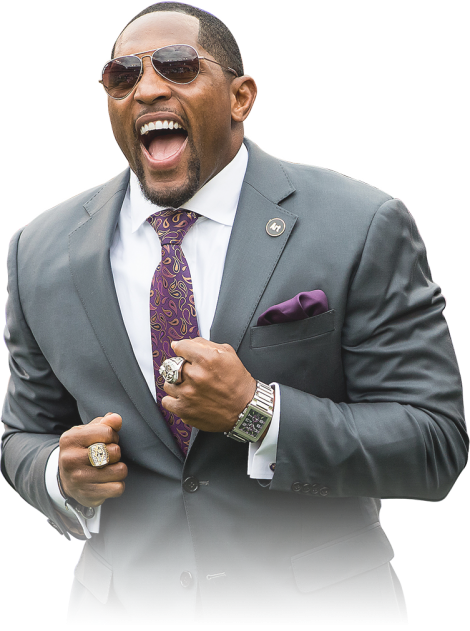 Join us for two energetic days of performance-based boot camps, character building, and personal growth with NFL Hall of Famer Ray Lewis! A portion of the funds will be donated to charity. 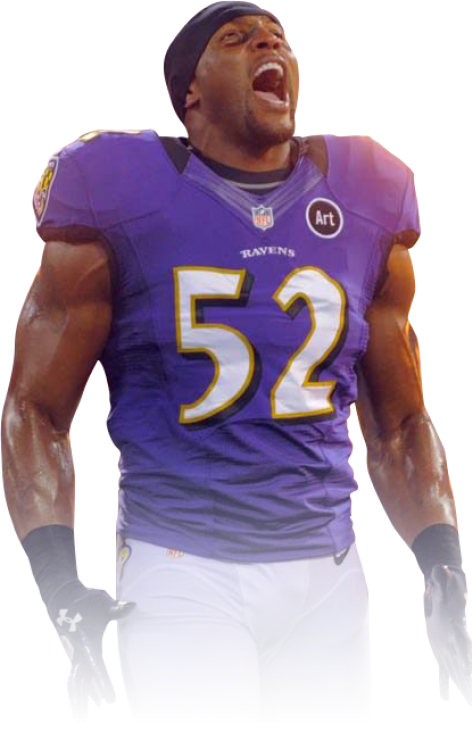 Please email any questions to raylewisbootcamps@gmail.com. 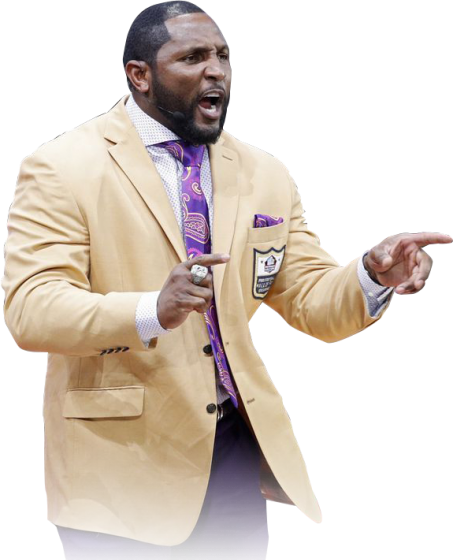 "The meaning of Mind, Body, and Spirit"
Session 3: "Leadership, Reflection, and Self Discipline"
This camp was designed by NFL legend Ray Lewis to teach people all around the world on how health and wellness is connected through three main pillars: Mind, Body, and Spirit. When all three pillars are working in unison it gives people a true path in life. Health and wellness is defined a lot of times by how far we can run or what we eat. In retrospect, all aspects of life play into the effect of wellness. The connection between your financial status to your spiritual belief play a part in human wellness. 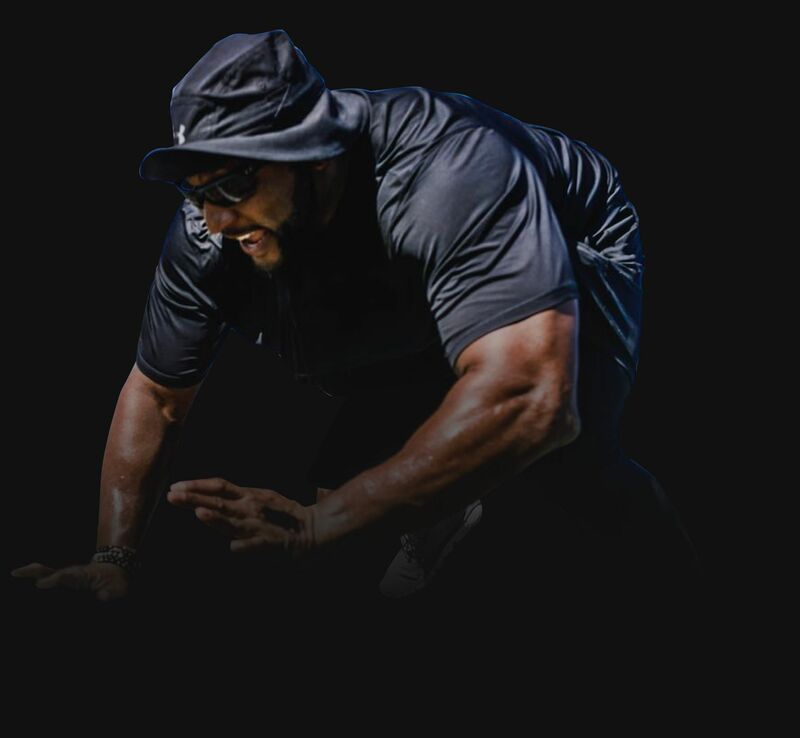 During this camp, participants will have the opportunity to work out side-by-side with Ray Lewis. They will also learn about the true meaning of Mind, Body, and Spirit through different training techniques Ray has learned over the years. No matter where you may be in your life, these camps are designed to meet you where you are. The minimum age to attend this camp is 15 years old. Waivers will be available to download beforehand. Anyone between the age of 15-18 will need their waiver signed by a parent/guardian. What will I receive from this camp? This camp will be a life-changing experience for all those involved. Everyone that participates in this camp will leave the camp becoming an ambassador in their community. Each participant will receive 3 workout session all focusing on the three pillars. Along with different sessions that will be devoted to reflection, leadership, and self-discipline. At the end of the third work out session Ray will take pictures and sign each participants camp t-shirt. The price is $275 Canadian dollars or $205.59 USD. Check-in will begin on Friday at 5:30 pm and the first session will conclude at 9 pm. Saturday will start at 8:30 am and will end at 5 pm. Where can I download the waiver form? The waiver form can be downloaded HERE, a signed copy will be needed at check-in in order to participate.